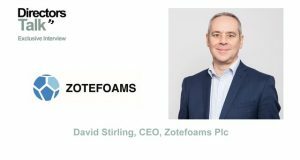 Zotefoams plc (LON:ZTF) Chief Executive Officer David Stirling caught up with DirectorsTalk for an exclusive interview to discuss their final results, investment in the company, expansion plans in Poland and the key drivers for the months & years ahead. Q1: First off, congratulations on delivering a record set of results again, could you explain for us the background to this performance? 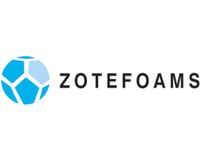 A1: Zotefoams have had a consistent strategy over many years. Based on unique technology, we’ve looked to grow organically by being technology leaders in the foam industry and we can create unique and differentiated products and over the years that has led to sustained organic growth rates. 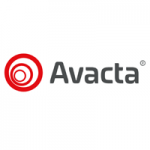 Recently, our strategy of mixed enrichment through higher value more technical products, which are known as our high performance products range, has grown very significantly and helped our bottom line considerably. Q2: Over the last 4 years, I think you’ve have invested about £48 million in property, plant and equipment. How has this helped the group? A2: Well, it’s the last 5 years we’ve invested £48 million and about £34 million of that has been in additional capacity, the other £14 million is what we call maintenance capacity of smaller improvements to the business. 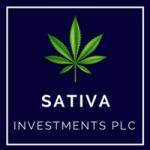 That £34 million has gone into a significant expansion in the US, in Kentucky, generating another 20% capacity which came online in 2018 and also included in that number we invested in a UK facility for a capacity that’s coming in 2019 and the beginning of a new facility in south-west Poland which is scheduled to come on by 2020. So, it’s helped us deliver additional sales in 2018 but most of the benefit of that money we expect to be seen over the next 3 or 4 years as the additional capacity comes on and the sales ramp further. 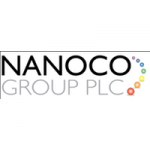 Q3: As you mentioned you’re looking to expand in Poland, what’s the latest on these plans? A3: The latest is we have selected a site, we have the incentive plan agreed by the Polish government in place and we’ve broken ground. So, the facility on schedule and, at the moment, on budget to deliver additional capacity for our polyolefin business from 2020 so all looking good. Q4: Just over a year ago, Zotefoams signed a strategic partnership with Nike and that was to develop footwear technology and supply materials. How has this collaboration developed since? A4: Well, it’s gone very well. 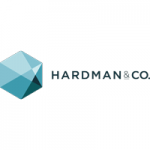 Footwear is one of the fastest growing parts of our business, it’s shown substantially under our HPP business unit which grew 67% this year and obviously we want our products to be used more widely. 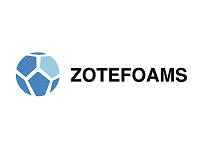 So, it is an exclusive deal with Nike and we’re working closely with them to look at how we can develop Zotefoams as a platform technology to enable further growth for us going forward within Nike range of products. It’s a bit early to give any details at this point but watch this space and when we can communicate, we will. 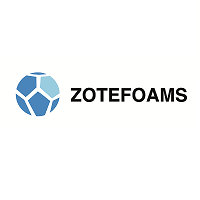 Q5: Zotefoams are operating in a number of diverse market, what do you think will be the key drivers for the business in the months ahead and perhaps years ahead? 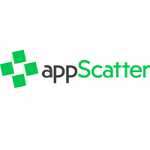 A5: As I said earlier, consistency of strategy is that we have invested in technology and products based on those technologies and so, we see a large number of opportunities across a whole portfolio of things that we’re working on. 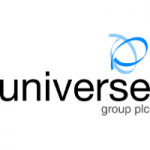 I think the key drivers are going to be good growth in HPP, that’s definitely something where we’re looking at an aviation business, a footwear business, a technical insulation business which all have growth opportunities. We see our polyolefin business which is the biggest part of our business today continue to grow over the medium term at a twice GDP rate. We expect to return to growth in our MuCell business which is something we’ve been investing money in to develop technology and a portfolio of licenses and that’s something where we still believe there’s really good potential. 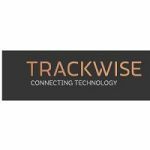 So, it’s a combination of opportunities right across our portfolio within our business and we see that the opportunities are there. Timing and specific realisations are always a bit uncertain when you’re trying to do something no one else is doing but I think the Board are generally very confident in what we’re doing. Click ZTF for the full archive.